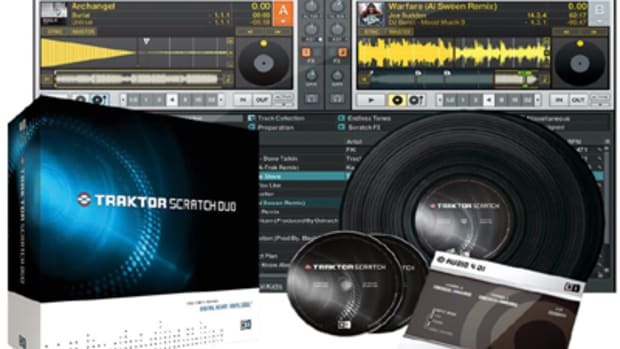 Traktor Scratch Pro is Native Instruments flagship digital vinyl control system which allows DJs to control digital audio files through special time-coded CDs and/or Vinyl Disks. The first thing I noticed was the quality of the Audio Interface Device. Not only it is a solid piece of equipment, but it also has pieces on the side that allow the device to be easily mounted on a DJ Rack. 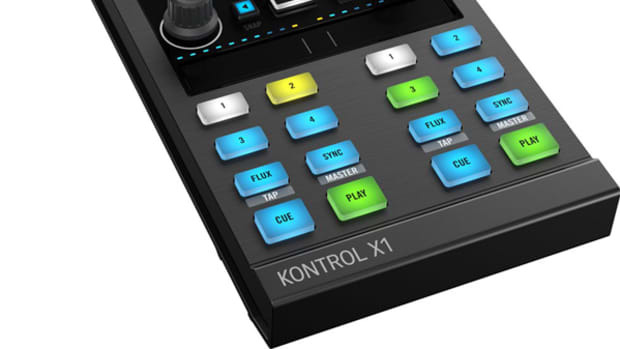 Also the inputs allows for multiple control devices to be plugged into the unit. Most DJs will either use CDs or Turntables, but its nice to know that you have the ability to expand. The version we were given also came with a $10 gift certificate to Beatport, which is a great site for buying high-quality music files. 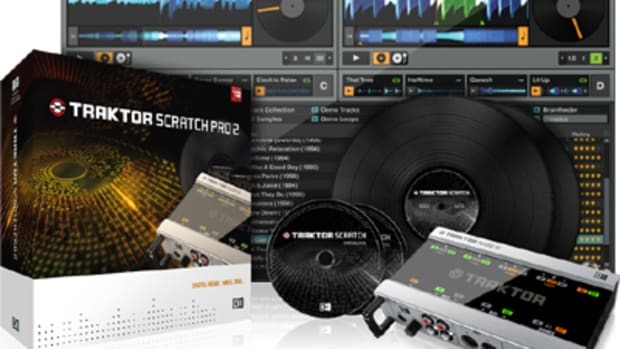 All of these inclusions show that Native Instruments built the Traktor Scratch Pro with the professional DJ or producer in mind. With any control system it is important that you set it up in order to take advantage of your unique DJ setup. In my case I am using 2 Technics turntables, Vestax PMC-05 Pro II Mixer, and an Acer AS 1410 Ultraportable Computer with 2 Gigabytes of RAM. 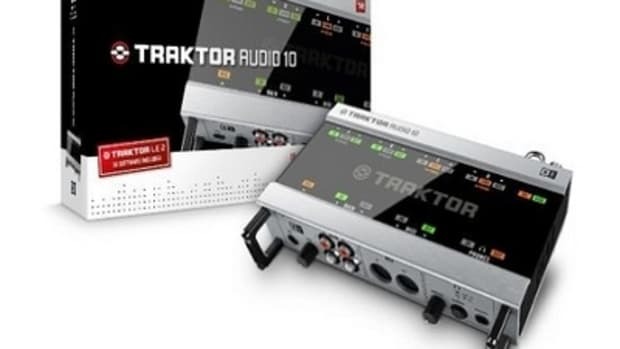 You can also connect CDs or most any USB Control system to the Traktor system. 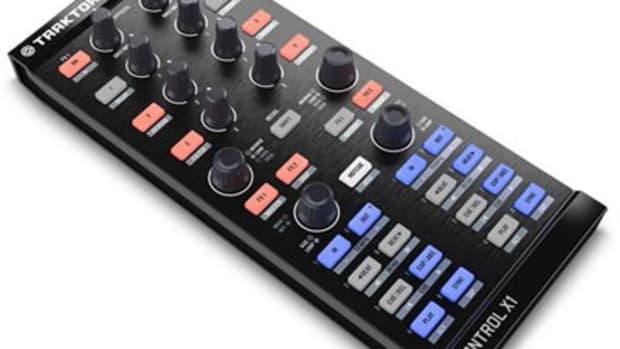 If you dont have a controller you can use the software itself to DJ and mix tracks. The setup for each of these configurations is described in detail in the Instruction manual that comes with the system. I had a little trouble activating the software as the quick start guide said that the activation key was located on the CD cover when it actually was printed on a piece of paper included in the box. Once the key was entered the software updated automatically and loaded up a setup wizard. The wizard asks questions about your setup and configures the software according to the types of equipment you are using. This is extremely useful for people not familiar with Digital Control Devices. Hooking up the unit to my mixer and turntables was a breeze. If you are like me and hate messy wires crowding your setup, then you will absolutely love the innovative wires that Native Instruments includes in the Scratch Pro. Rather than run 6 sets of wires to and from the Audio Interface, you simply run a single wire that branches out into the necessary connections at each end. The wires even have a single XLR connection in the middle so you can easily disconnect the Audio Interface from the rest of your setup without having to undue each separate connection. These features allows me to easily hide all wires from view and made the setup process extremely simple. The Audio Interface Device connects to a computer through a USB 2.0 cord, which also provides power to the device. This saves you the trouble of having an extra power cord to deal with. After the wires were hooked up and the wizard was run the system was ready to go. Overall it took me less than 30 minutes to get up and running not counting the time it took to download the software updates. Even though the Traktor Pro is made for the professional DJ, the setup process was simple enough that someone with no experience should have little trouble getting it to work as desired. 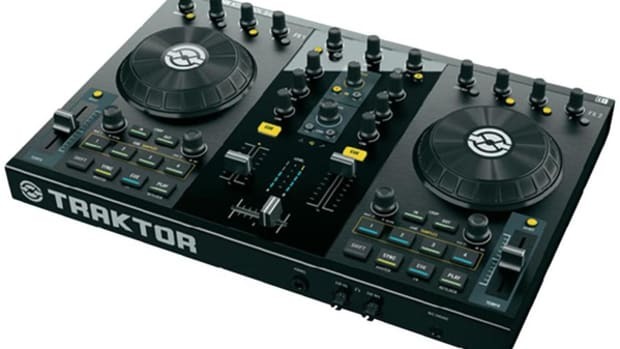 As stated earlier, the audio interface on the Traktor Scratch Pro allows for up to 8 inputs meaning you can hook up multiple controllers including two sets of turntables or turntables plus CDs. The audio interface connects to your computer via an included USB 2.0 cable. At this time it does not seem like firewire is an option. One feature I really love on the Scratch Pro is the useful LED indicators on the Audio Interface Device. This gives you a visual indicator of which channels are getting signals and which are not. As a result you can easily troubleshoot any connection issues you might have. The device also includes headphone and mic inputs, each with a separate volume control. Also useful is the input button on the device, which allows you to easily switch from vinyl to CD mode. 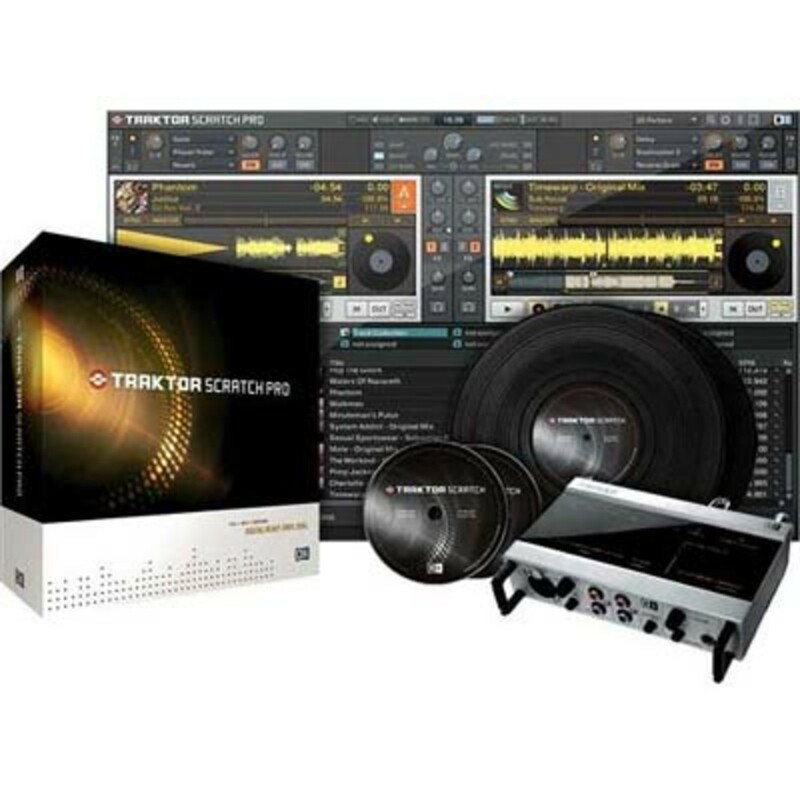 Included in the package is a copy of the Traktor Pro software. 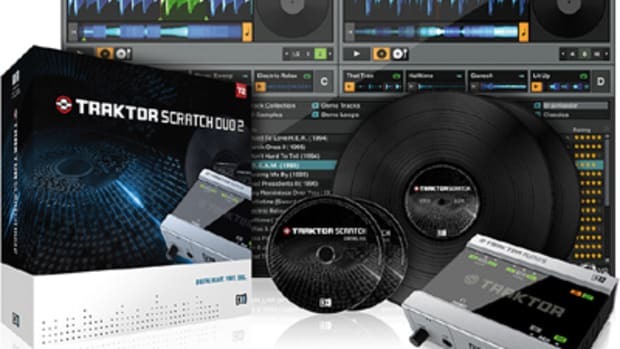 This software is also offered as a standalone product for those looking to mix tracks without the use of turntables, cds or another controller. After the software installed it began working with my 2 turntable and mixer configuration without any additional tweaking. I was surprised to see that the software ran perfectly on my Netbook-style computer with 2GB of RAM. Other programs I have worked with used considerable system resources but Traktor Pro seems to require less processing power to run. The only slowdown I experienced was switching the program from window to full screen mode. The Traktor Pro Software comes with some great functionality for managing your library. You can set the system to scan specific locations for music files (mp3, ogg, aac, etc) to add to the library. I have 9000 tracks stored on a external network hard drive so this process took a long time, but I was very glad to see that the system works fine with files stored on an external hard drive. Traktor can also be set to scan your files for changes when you open the program and update the library accordingly. It even comes with an Library Analysis program that scans your library and detects any moved or deleted tracks. It then gives you the option to relocate those tracks or delete them from the library. For people like me who change their library often this can be a huge time saver. My favorite feature, however, is Traktor&apos;s ability to analyze tracks and display useful information to you when you are browsing for the next tune to play. For example it will show the BPM of every track that has been analyzed and you can then even filter by BPM. This helps you to easily find tracks that are in the same BPM range as the selected track. Traktor Pro comes a variety of different features for mixing – including an FX system, manual and automatic beat counter, built in auto syncing of tracks, multiple cue points, auto and manual looping systems, and beat jump buttons. Each of these features performed as I would expect and the GUI interface is set up in such a way that it is not overwhelming to use. Other programs I have used seem to have a few more bells and whistles, but Traktor gives you all of the tools you need in an interface that is very easy to use and understand. The tool tips functionality is very helpful in learning what each button does, although I would have liked to see it display the keyboard hot-keys for each button when you hover over them. Traktor does offer the ability to customize your own hotkeys but I found that process to be a little confusing at first. However, once you figure it out it becomes extremely useful and you are able to accomplish tasks with just a few strokes of the keyboard. 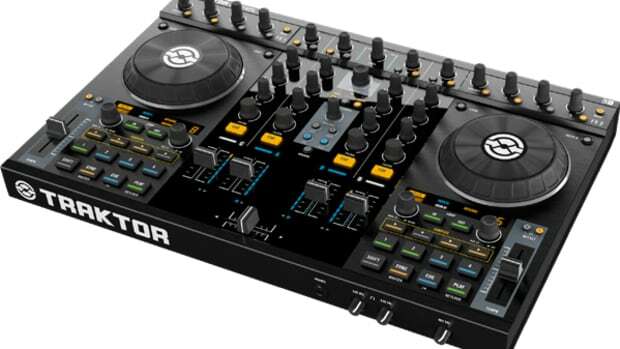 Overall the Traktor Pro comes highly recommended for hip hop and Electro DJs alike. - DJs who are looking for software that is easy-to-use and runs well on less-powerful computers.